The strength of homes4u rental business means we have unrivalled relationships with landlords and tenants, and results in our position as investment specialists. We provide honest and professional advice throughout the sales process, and enable you to make the most of your investment. 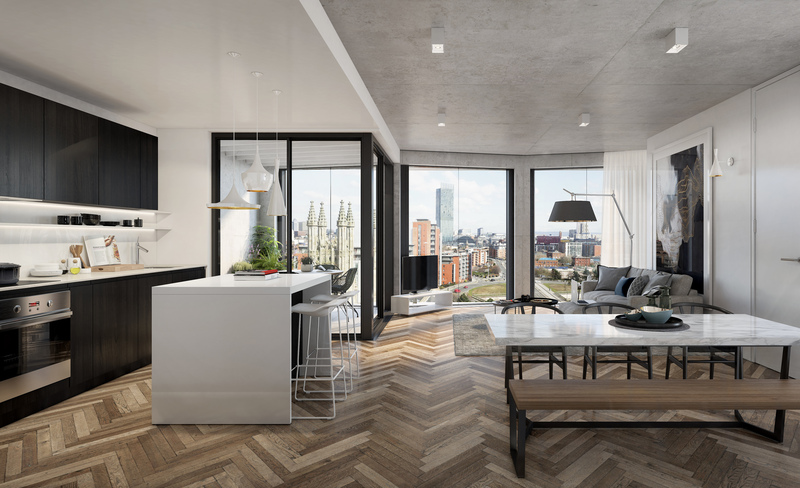 City Gardens is an innovative development by an award winning developer, situated in Manchester’s sought after Castlefield district. 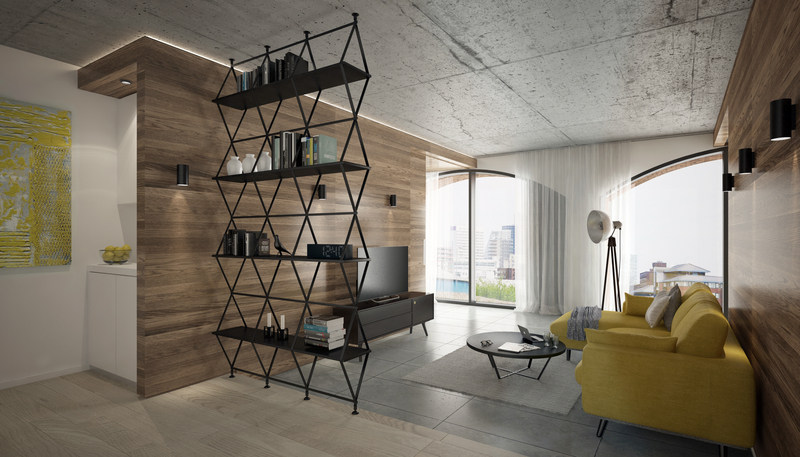 Set across 10 storeys of living space and 86 homes, purchasers can choose from a range of one and two bedroom apartments and three bedroom triplexes – with private gardens and terraces allocated for many of the units. 6% rental yield guaranteed for two years. Contact our Sales Team on 0161 448 4805 or southmanchester.sales@homes4u.co.uk for more detailst. St Georges Gardens comprises of 138 stunning apartments over 10 floors, all generously equipped for modern living, including a private terrace. The 11th floor provides access to a large roof garden affording the space to breathe. This relaxing skyline retreat features an orchard, allotments and a residents’ terrace. Allocated car parking is available as an additional option while secure cycle storage is provided for residents. 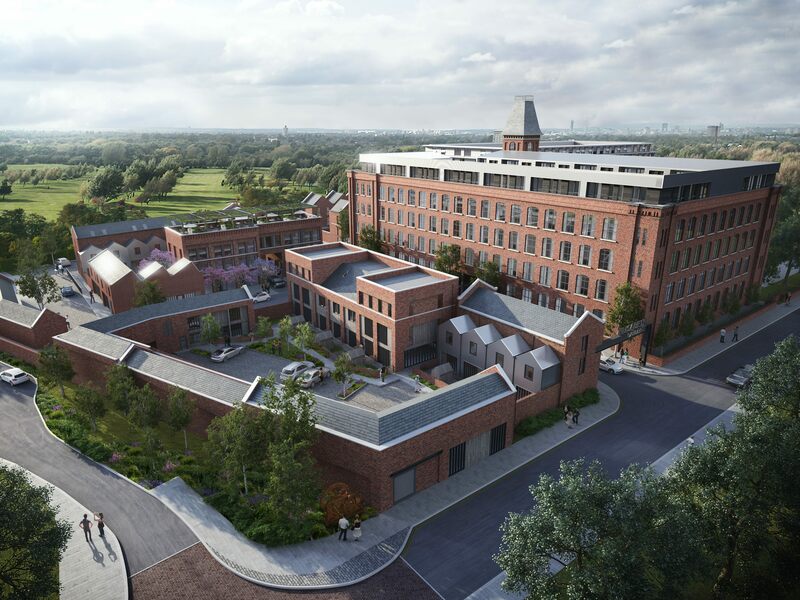 Signature Mill is a prominent six storey former Textile Mill and boasts a Heritage England listing.